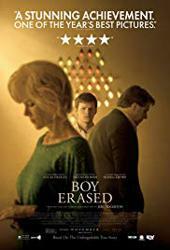 Description: The son of a Baptist preacher is forced to participate in a church-supported gay conversion program after being forcibly outed to his parents. We will also be celebrating February birthday's, including Bob's 76th. So if your birthday is in February, join us!